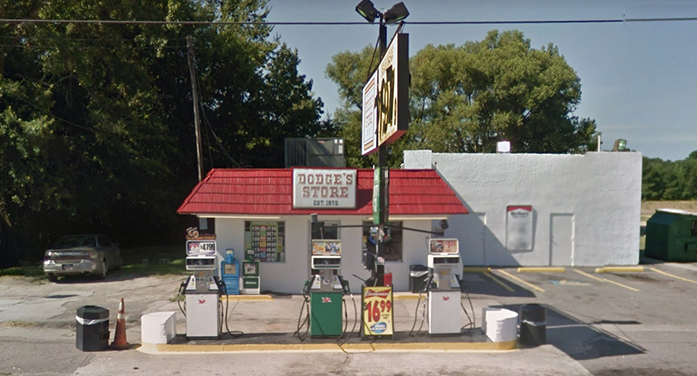 Dodge’s Store on Augusta Road in Edgefield re-opened for business Wed., Jan. 18. According to Doc Clark of Building and Planning, the convenience store passed its final inspection on Wednesday, and an employee at the business confirmed they re-opened for business that day as well. Dodges was closed Dec. 14, 2016, by Building and Planning after the department learned that the front structural beam of the business had “failed completely.” As such, the building was deemed an “unsafe structure” and it closing was ordered. However, having passed final inspection, the building is now safe.